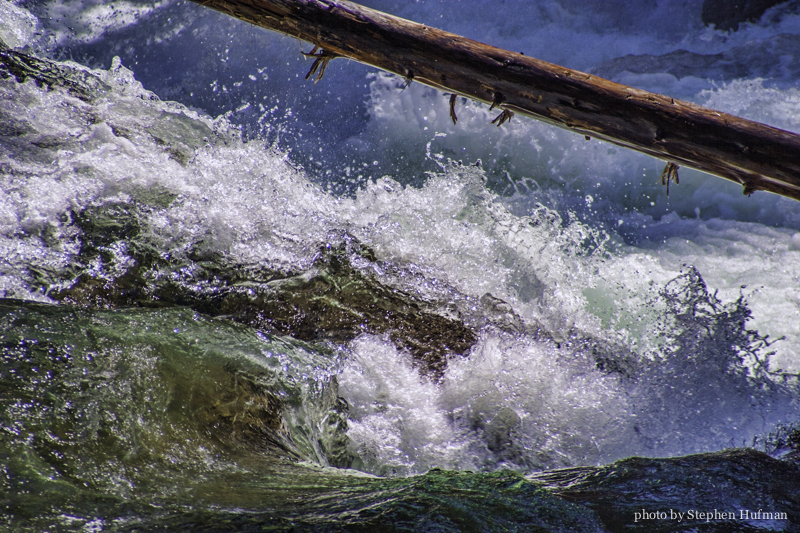 This entry was posted in Photography and tagged Accidents, guilt, Icicle River, nature photography, Proverbs 3:5, Romans 8:38-39, whitewater by Stephen Hufman. Bookmark the permalink. Thank you for this post. My son was in an accident in December where there was a fatality. He has type 1 diabetes and his blood sugar went low and he was unconscious when his car hit a pedestrian. He still won’t drive. He came out of it with barely a scratch, but was devastated to know that someone else died because he was driving and because of that, a young boy no longer has his mother. Your post gave me a glimpse of what he must be going through. Thank you for expressing it so poignantly.